The Maine Veterinary Education Foundation (MVEF) is a private foundation that awards scholarships to Maine students that have completed at least one year of veterinary or veterinary technology programs. Veterinary scholarship applications for the 2019-2020 academic year are now available. Please complete the online application here. All applications must be completed by May 31, 2019 to be considered. Funds will be sent directly to the veterinary college to offset tuition charges. Application requirements include a completed application form, official transcript from the veterinary school, and a one page letter describing your ties to Maine, your special interests in veterinary medicine, and your future plans. Veterinary technician applications for the 2019-2020 academic year are now available. Please complete the online application here. All applications must be completed by May 31, 2019 to be considered. Application requirements include a completed application form, transcripts from the veterinary technician program and a one page letter describing your ties to Maine and special interests in veterinary medicine. Click here to apply. Jeffrey Vigue grew up in Whitefield on his family’s 3rd generation farm. In addition to cattle, he also raised and worked with horses. 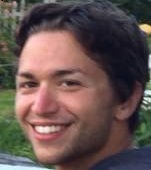 A 2015 graduate from the University of Maine’s Animal and Veterinary Sciences program, Vigue is now entering his second year at Virginia-Maryland College of Veterinary Medicine where he is specializing in food animal medicine; a field he cultivated his passion in for several years interning with Dr. Pete Caradonna, owner of Bo-Vet Services. 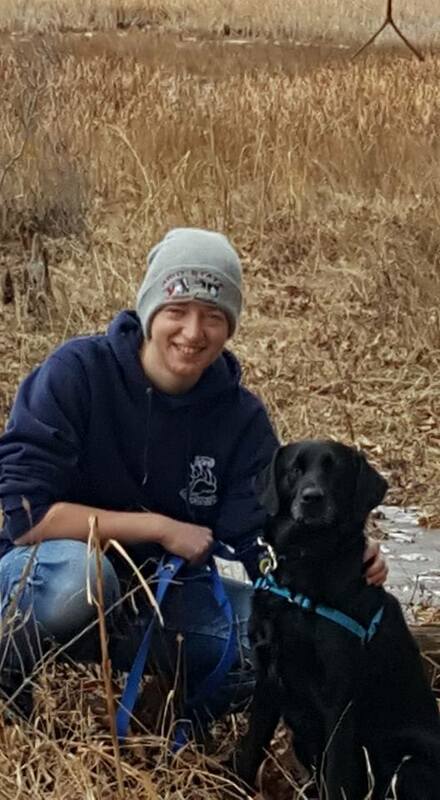 Upon graduating in 2020 he plans on returning to the state of Maine to serve as a large animal practitioner. 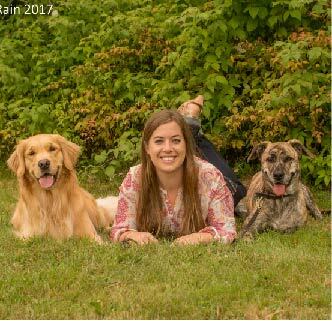 Jenna Lane is a lifelong Maine resident and is entering her third year at the Atlantic Veterinary College. She grew up with a wide variety of animals, worked on a horse farm for many years, shadowed with Branch Equine Veterinary Associates, and most recently spent three wonderful summers as a veterinary assistant at Bath-Brunswick Veterinary Associates. At the Atlantic Veterinary College she is the president of the Teaching Animal Enrichment Club, the secretary of the Canine Club, and her class representative to the Nutrition Club. After graduation she hopes to return to Maine to start her career in small animal veterinary medicine in Maine. Rachel Chase will be starting her third year at The Ohio State University College of Veterinary Medicine in the fall. 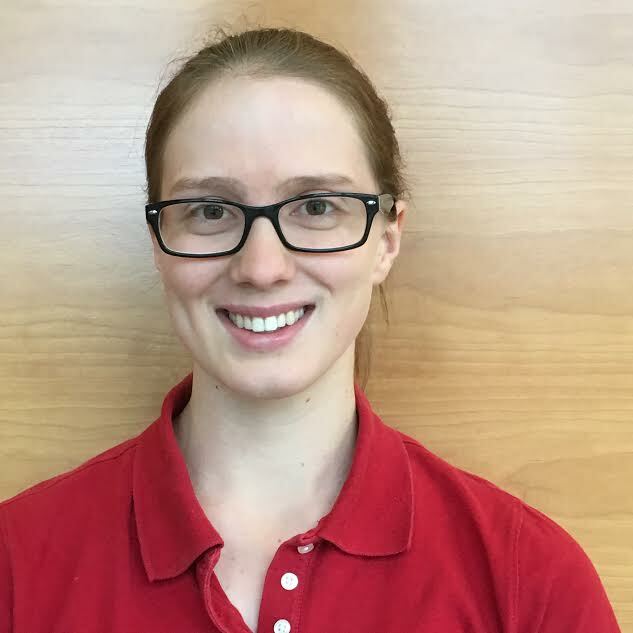 Her veterinary interests include hobby farms and alternative medicines, and in her free time she enjoys hiking, camping, horseback-riding, gardening and reading. Her family still resides in Warren, Maine where she grew up, and she hopes to return to the Midcoast area to practice after graduation. 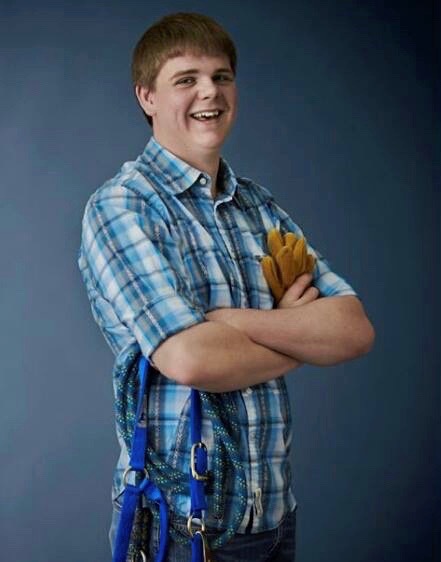 Ben Daggett, a 3rd year veterinary student at Cornell University, is a graduate of Oak Hill High School in Wales, ME and the University of Vermont. Upon graduation, he will be returning to Maine to practice large animal medicine while still finding some time for small animal patients as well. Nina Petersen grew up in Bar Harbor, Maine, and completed her undergraduate degree at Bowdoin College in Brunswick, Maine. She is currently in her fourth year at Tufts Veterinary School, and is planning to return to Maine to practice large animal medicine. 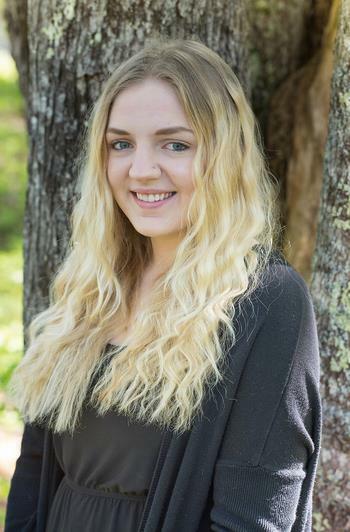 Richele Grenier is entering her third year in the Veterinary Technology program at the University of Maine at Augusta. She has a passion for animals and hopes to someday pursue work in shelter medicine. 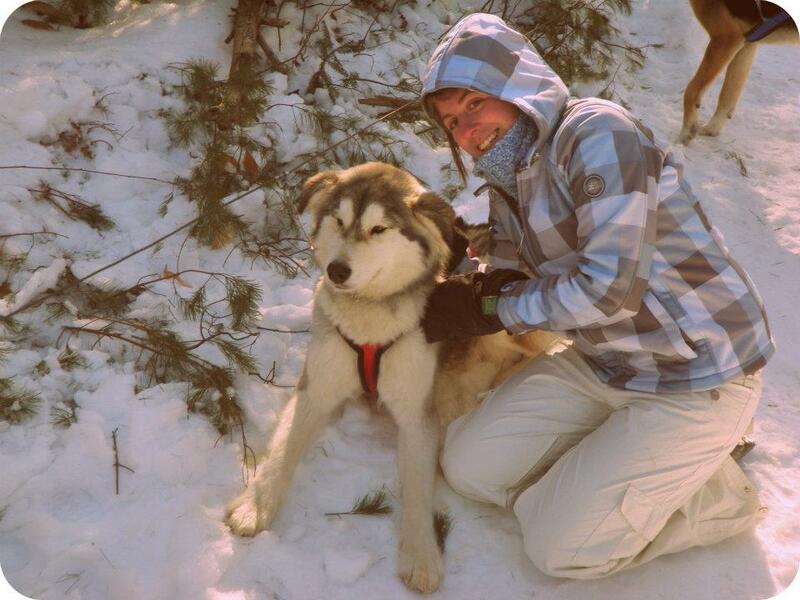 While in school she is also a kennel assistant at Maine Animal Keeper in Hermon, Maine. Kelly Larochelle wanted to be a veterinarian since she was a child, so she graduated with a Bachelor of Science Medical Biology degree at the University of New England in 2012 before applying to graduate schools. After working as a veterinary assistant for the past three years at the Veterinary and Rehabilitation Center of Cape Elizabeth, she realized that the role of veterinary technician is really where she felt her calling. Therefore she pursued a veterinary technician degree through Penn Foster online and after she graduates she plans to specialize in nutrition. 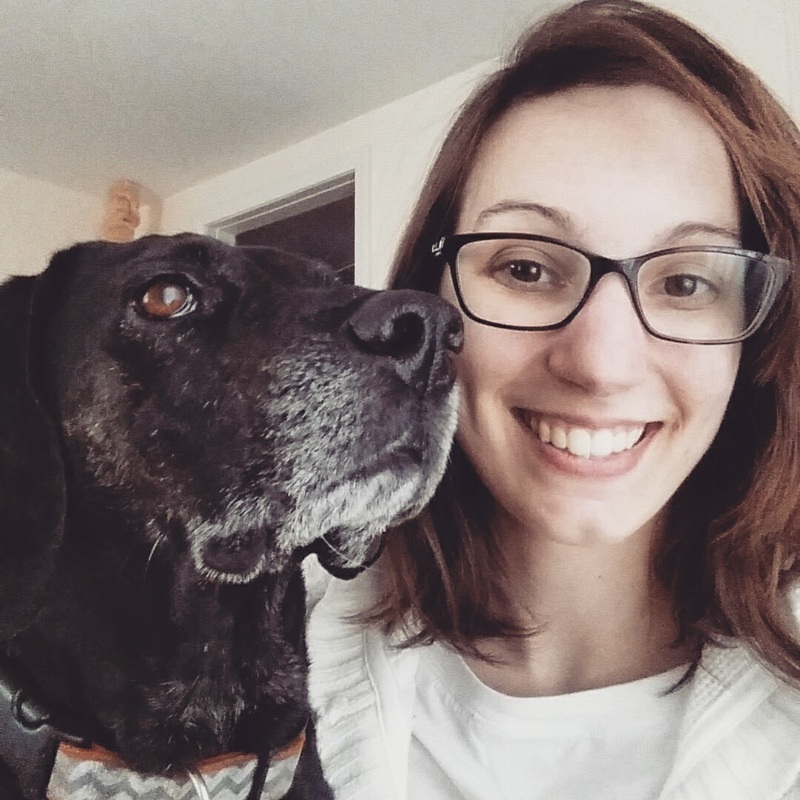 Katie Moody is a senior student at UMaine-Bangor interested in entering small animal practice. She has lived in Maine all of her life and has always loved exploring the outdoors. Someday, she hopes to give back to her state by getting involved in wildlife rehabilitation.